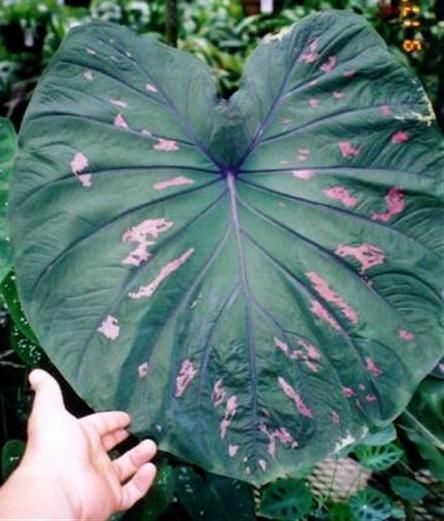 Bi-Color is an exotic caladium with heart shaped leaves with wavy edges. 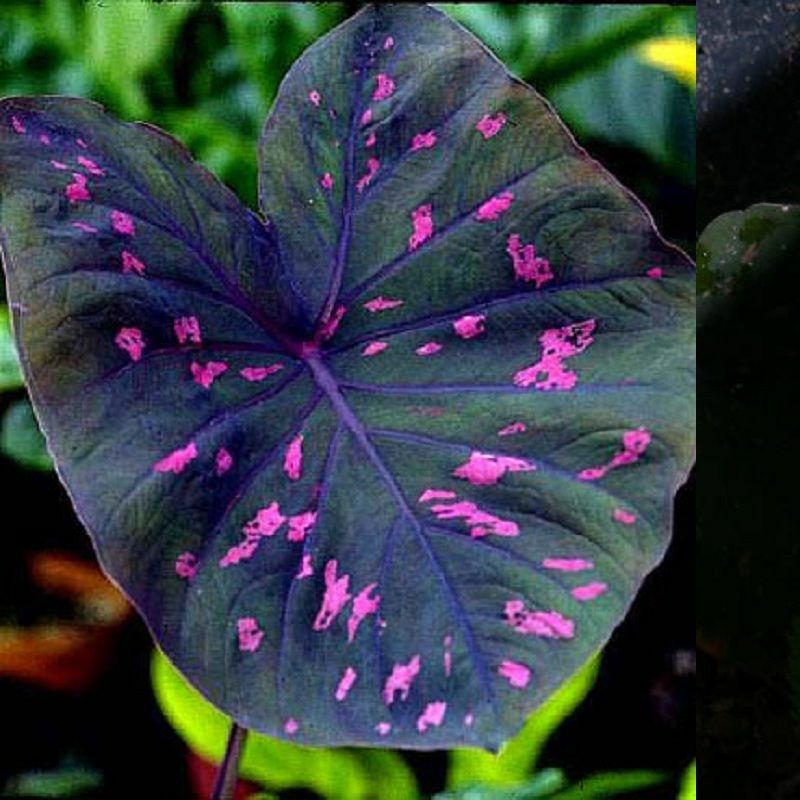 At maturity, it has hot pink spots on dark green leaves, with purple veins underneath. 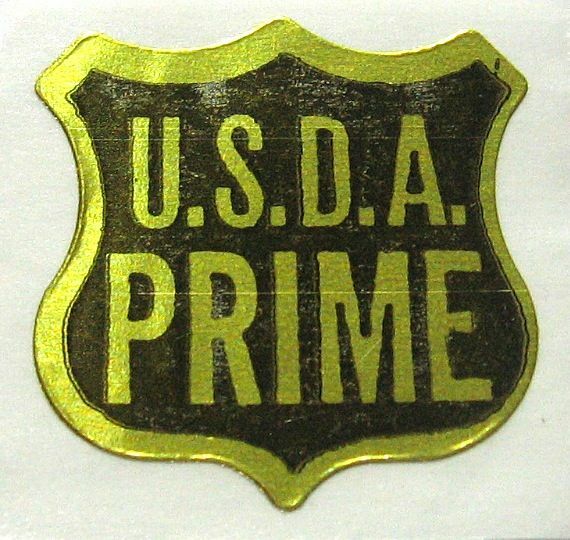 You are bidding on small starter potted plants with vigorous root systems 2-4 inches tall with * leaves grown in Hawaii. Horticulturists have been breeding Caladiums very differently. There are now a number of very unique Caladiums. 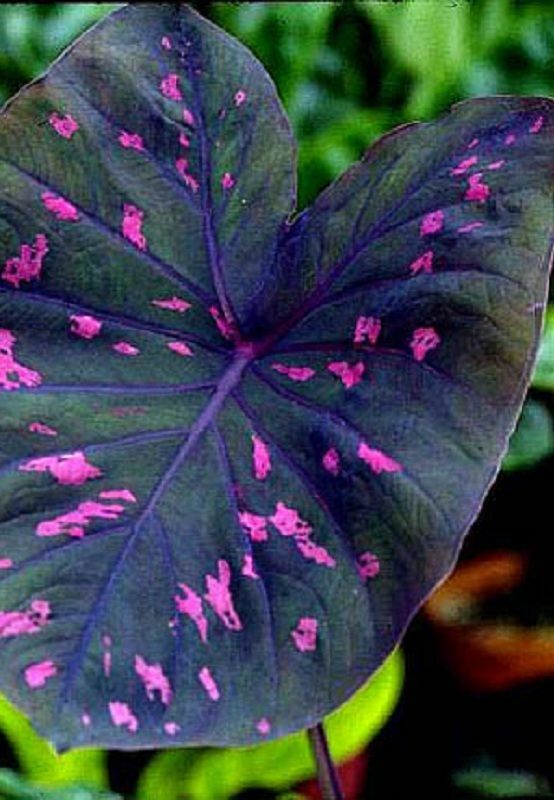 Caladiums are very showy with their unusual colors and patterns. Brian (competent grower, Brian's Botanicals) states Dewey Fisk informed him that this beautiful caladium variety was collected many years ago in the center of a small village in South America. The village grew it in the center of the village in a landscape display. The collector who was visiting the village could not help himself and took a piece of the plant and brought it back to the states. Engler (1882) gives the distribution as Brazil (Province of Para) and Surinam. and it has been collected in Ecuador (personal communications, Dewey Fisk). The plant in the greenhouse usually holds two leaves. 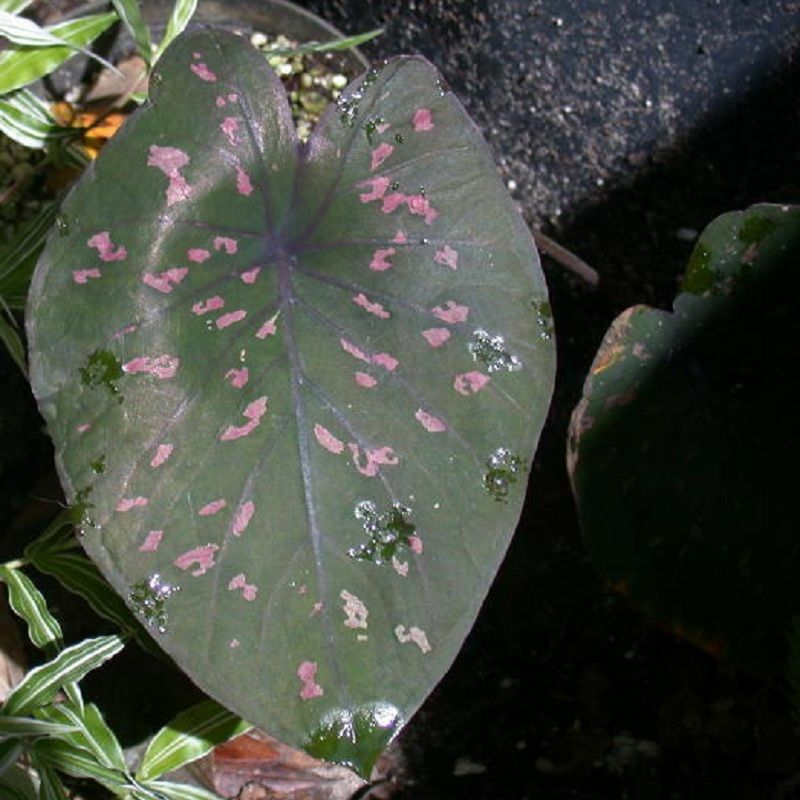 The blades of the leaves have irregular pink spots on a deep reddish-green background. When the leaves first expand, the deep red is the more predominant color. 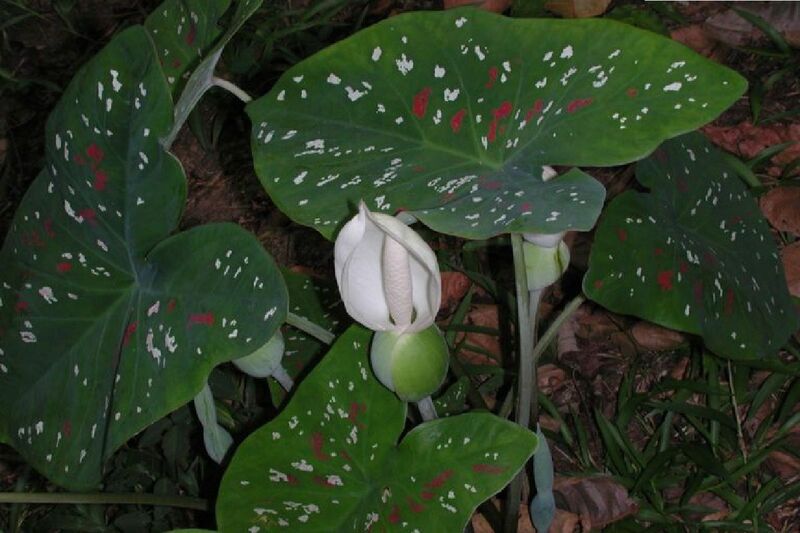 The Florida Cooperative Extension Service, Institute of Food and Agricultural Sciences, University of Florida, has written a bulletin on the cultivation of the fancy-leaved caladium as plants in pots and in the landscape. Click here to go download that publication. Bi-Color Caladium prefers bright indirect sunlight. The tubers can over winter in the ground in zones 10-11. 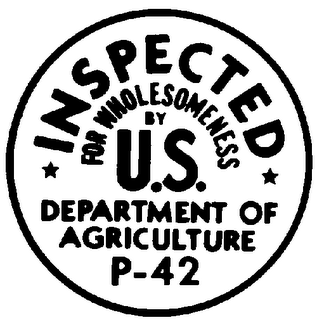 It is recommended to lift the tubers in zone 9 and below. If the plant goes dormant, it will wake from dormancy once the soil temperature reaches about 55 Fahrenheit. Winter - Below 50°F this plant may go dormant. Frost may kill the tubers. This plant may have cold damage on the leaves below 45 Fahrenheit. Sun - Thrives in light shade. Water - This plant prefers an even, moist soil. The soil should never dry out completely. 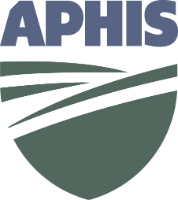 Fertilizer - Use a balanced fertilizer. This plant is a medium feeder. Soil - Use a well draining professional mix. Container - This is an excellent container plant. 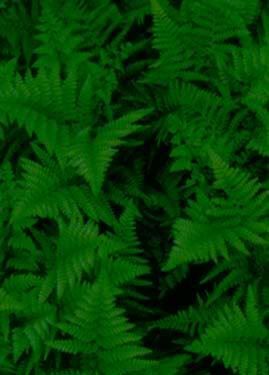 As a house plant, it will need bright light and evenly moist soil. Easy to grow and propagate from bulbs that the plant produces year after year.